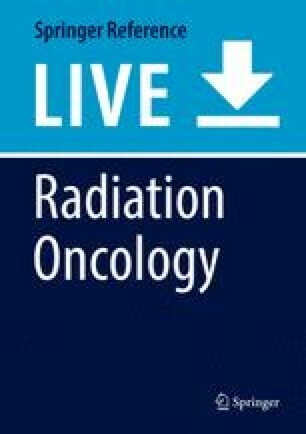 The success or failure of radiation oncology treatments depends upon the ability of cancer cells to repair the DNA damage inflicted by ionizing radiation. Unsuccessful DNA repair will result in cancer cell death and therapeutic success, whereas proficient DNA repair within malignant cells will result in treatment failure and clinical recurrence or progression of disease. Therefore, an appreciation of the basic principles of DNA repair is vital to understanding the tumor and normal tissue response to radiotherapy. This chapter will summarize current knowledge on the response to ionizing radiation-induced DNA damage in malignant and normal tissue and explore the major biological mechanisms responsible for DNA repair in mammalian cells. Furthermore, the chapter will explore recent developments in the modification of radiation resistance in tumors using drugs with the ability to inhibit particular DNA repair pathways in an effort to provide clinically useful tumor specific radiosensitization.